Motor City, Motor Goose, Glitter, and Gloria! Oak Ridge High School Performing Arts Center 1450 Oak Ridge Tpk. 07oct7:30 pm10:00 pmMotor City, Motor Goose, Glitter, and Gloria! The Oak Ridge Symphony Orchestra is joined by virtuoso soprano, Alison Trainer, for a celebratory season opener that can’t be missed! 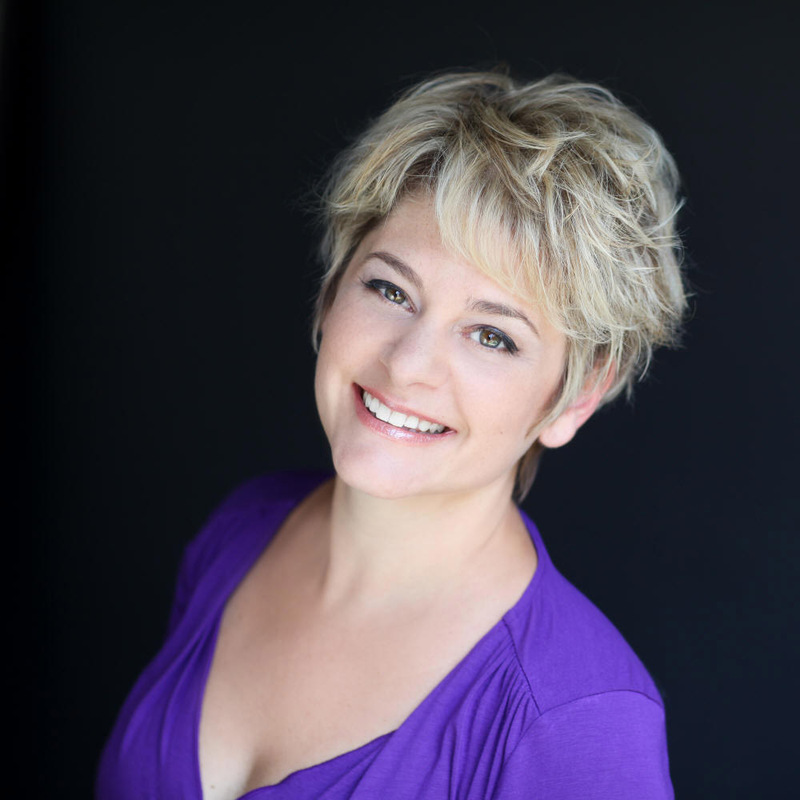 Hailed by the Baltimore Sun for her “voice of radiant beauty”, Ms. Trainer will perform music by Verdi and Bernstein. Ms. Trainer will also be featured in Poulenc’s ‘Gloria’, alongside the Oak Ridge Symphony Orchestra and Oak Ridge Chorus. This event will be at the Oak Ridge High School Performing Arts Center on October 7, 2017. For more information visit www.orcma.org or call 865-483-5569.